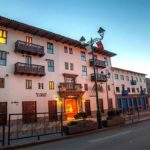 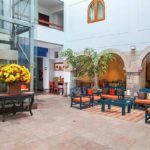 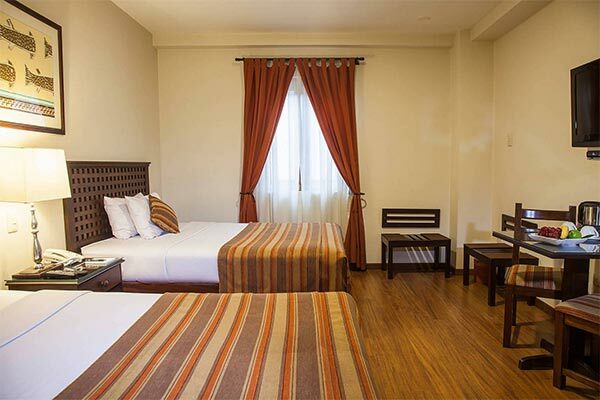 In Cusco: San Agustin El Dorado Hotel is the ideal hotel in Cuzco, located in a privilege area of the historical area of Cuzco, between the Main Square and the “Koricancha” Temple of the Sun. 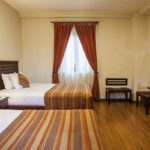 From their facilities you have easy access to the monumental Cuzco and nearby the airport and main streets in the Imperial Cusco City. 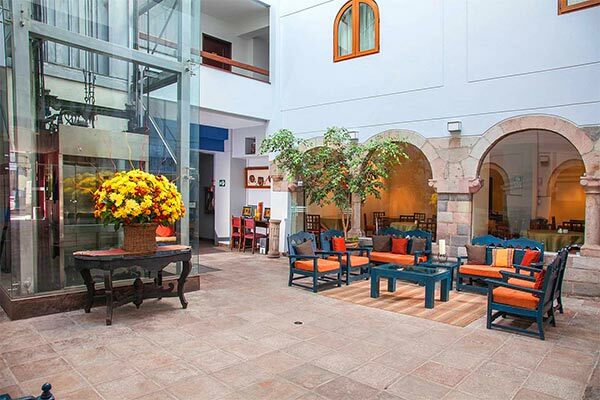 El Dorado Hotel Cuzco-Peru has a Colonial and Andean front. 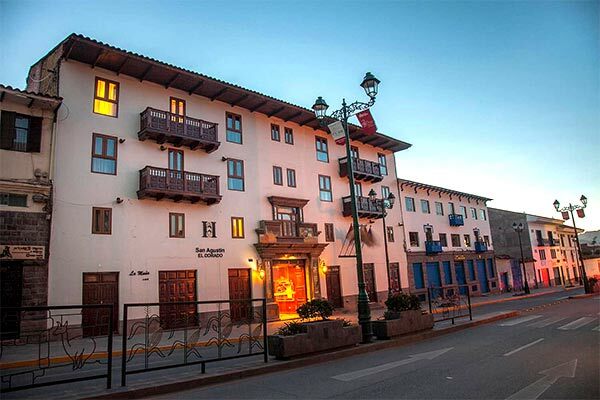 Its style is subtle, neutral and elegant, as a result of the mixture of Andean stone and modern metal touches. 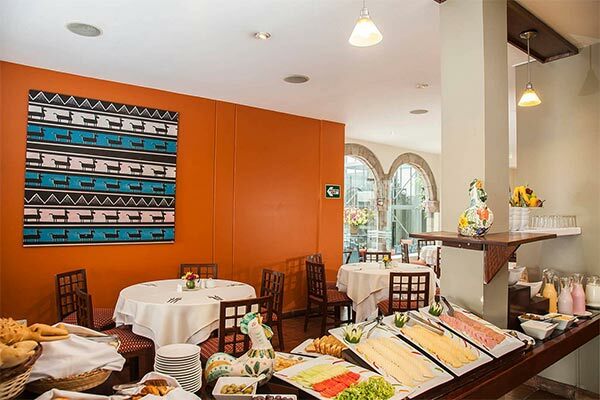 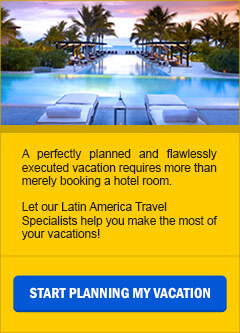 The hotel offers you a great hospitality and also an exceptional service for your business and pleasure trips.